All but one of the Jersey Football Combination's squad for their FA Inter League Cup match with the Essex and Suffolk Border League have been picked from St Paul's and Jersey Scottish. St Ouen forward Rupert Murray is the only member of the 16-man party not to play for the clubs. Former Jersey captain Chris Andrews is the biggest name missing from the line-up for Saturday's game at Springfield. 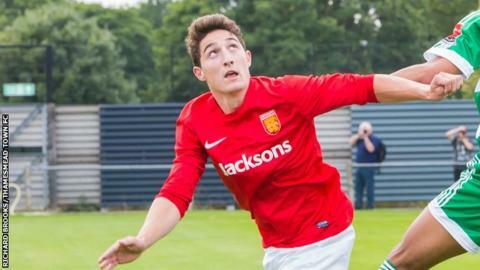 The Jersey Wanderers player, 32, has retired from island football. Jack McKenna and Jimmy Styles are also out but Luke Campbell and Max Thomson are recalled after becoming available, while youngster Adam Trotter gets his first call up. Jersey are hoping to regain the title they won the first first time in 2012.